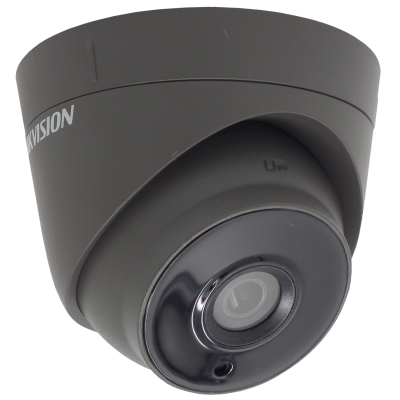 Smart CCTV Systems | We pride ourselves on being the most passionate security experts in the business. 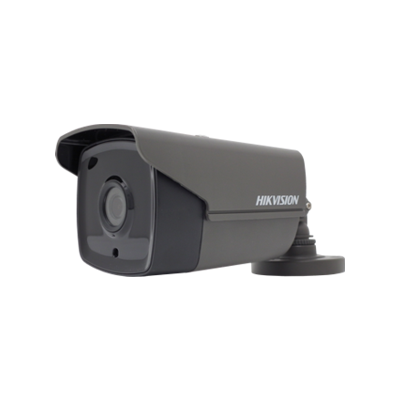 Here at Smart CCTV Systems we pride ourselves on being the most passionate security experts in the business. 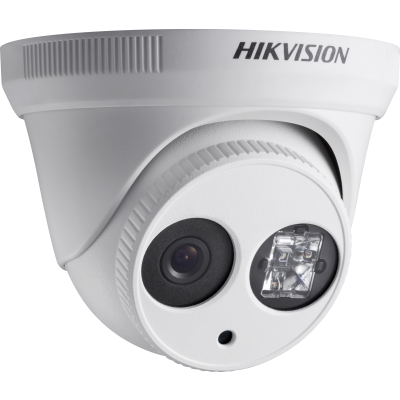 Our ethos is solely based on providing peace of mind for homeowners & business owners alike through the professional installation of the best CCTV and Alarm systems the market has to offer. We operate solely in the West Midlands for residential work so that we can ensure we are able to provide unbeatable aftercare and cater to every single homeowner; no matter how busy we are. 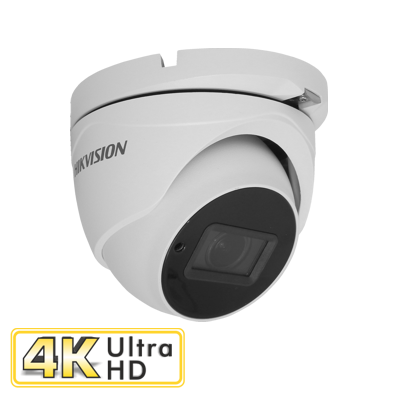 From Full HD Cameras all the way to 4K IP Camera systems we tailor security solutions to your individual needs. We also specialise in Internet Connected Smart Alarms which means you can view the status of your home or business from anywhere in the world. 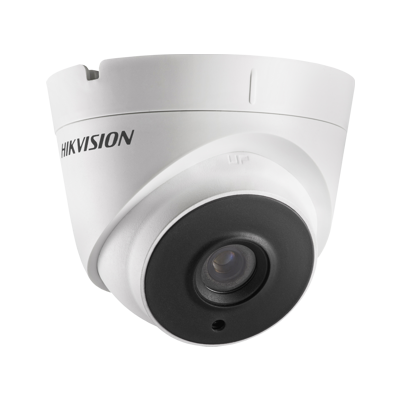 Our wireless alarms mean an efficient installation time with a professional finish. Gone are the days where it would take multiple days to fit an alarm. Our security experts ensure jobs are finished within the day and configured to your exact needs. 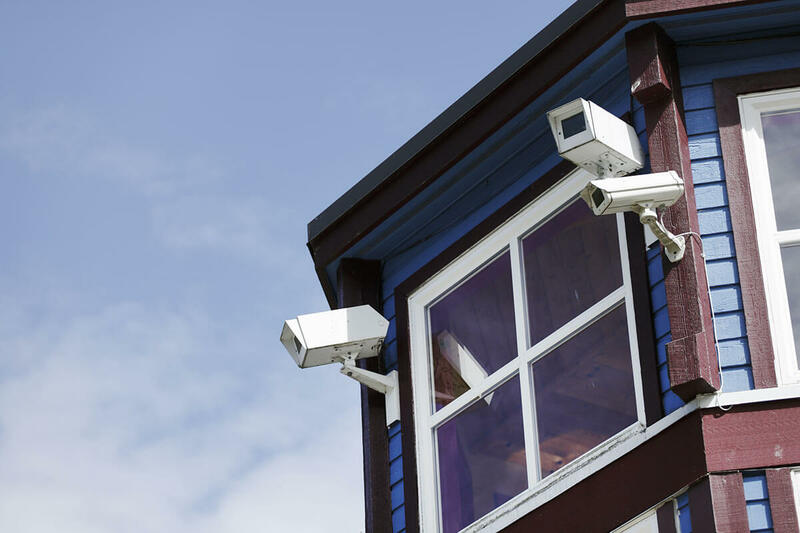 Our internet connected alarms alert you of any untoward activity in your property, wherever you may be in the world. 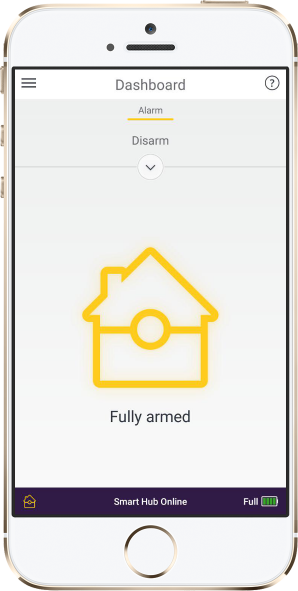 Remotely alarm and disarm your property with the integrated Yale Smart Alarm app. 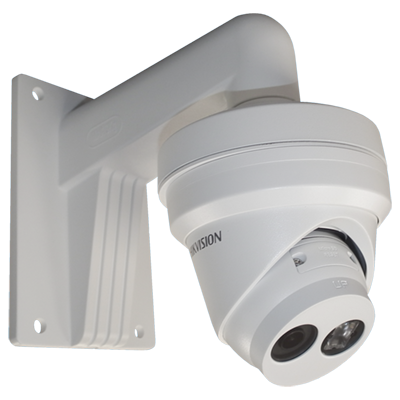 Copyright 2018 Smart CCTV Systems Ltd.